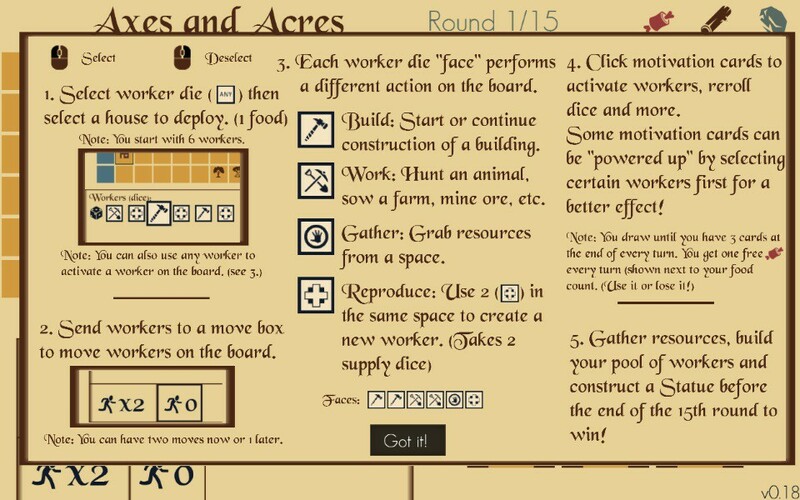 Axes and Acres by Brain Good Games is a deep and engaging single-player strategy game designed to create exciting decisions every turn. 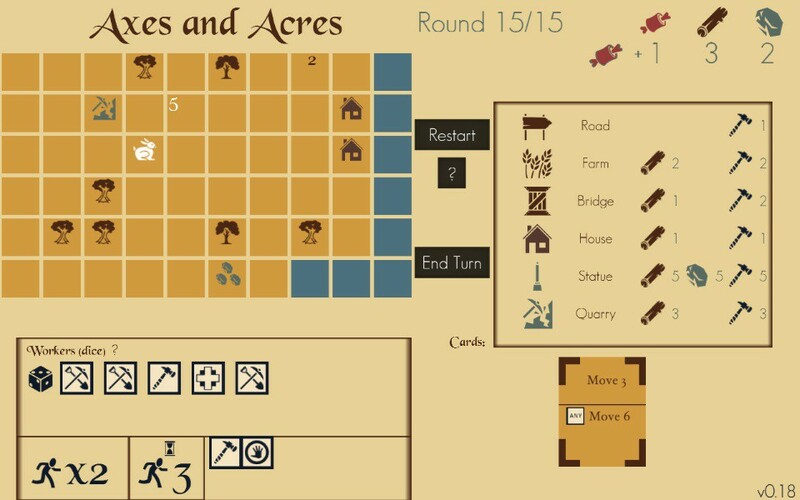 Axes and Acres is the second game from BrainGoodGames, the creators of the well-received single player strategy game Militia: http://store.steampowered.com/app/421260/ (31 Reviews on Steam, 100% Positive). Coming from Brain Good Games, the developer of our September 2015 Games of the Month, Militia, I know that I will be in for a Good Brain excercise. However, if you are expecting anything close to Militia, Axes and Acres is far from similar. The goal of this game is predefined and, in this case, to build a statue that cost certain number of resources. The problem is that you don't have enough resources at the start. 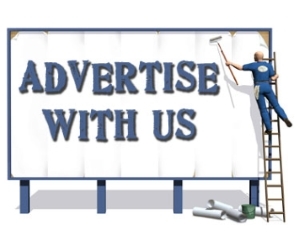 Therefore, you will need to gather/work for it on the map to have enough resources. In order to understand how this game works, the tutorial itself is not enough to prepare you for the game. More often than not, you will learn more from playing the game based on trial and error. I start to understand how the game mechanic works after the third play through. However, I do think that the UI can use some work to improve the UX as it is easy to get lost as to what to do next. 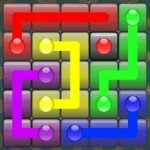 Having played more than seven rounds, I feel that the game requires certain amount of luck in order to win the goal. For example, in order to gather resources, you will have to a gathering dice with a hand symbol. Sometimes, this hand symbol is just not available even with "reroll" ability and it can be quite frustrating. Maybe I am missing certain strategy/technique in order to prevent or minimize this from happening. Overall, Axes and Acres will probably appeal to strategy buffs and probably will not attract the casual players. Despite some negative comments that I have about the game, Axes and Acres still manages to coax me to play more than ten rounds in the end. That shows that the game is quite addictive despite its difficulty and occasionaly frustrating moments.